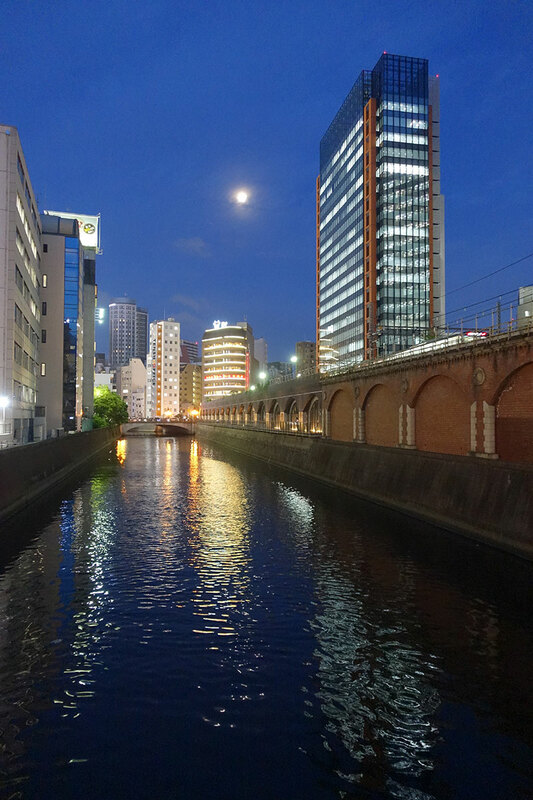 On the way back home from my work,I took the photo of Ichitetsu at Manseibashi bridge. I looked up to the beauty of the snece,the Moon and the remains of Manseibashi Station which was built of bricks. I wish that I took the photo of past JNR era with my new camera.